ROK Stars PLC, the consumer goods and environmental technologies development company founded by John Paul DeJoria and Jonathan Kendrick, have announced their newly developed PURE ROK, a revolutionary solar-powered water purifying and cooking system. It is estimated that 1.1 billion people in the developing world lack regular access to clean water and, as a direct result, approximately 6000 people die every day from diseases and illness associated with the consumption of polluted water. That’s one person every 15 seconds. 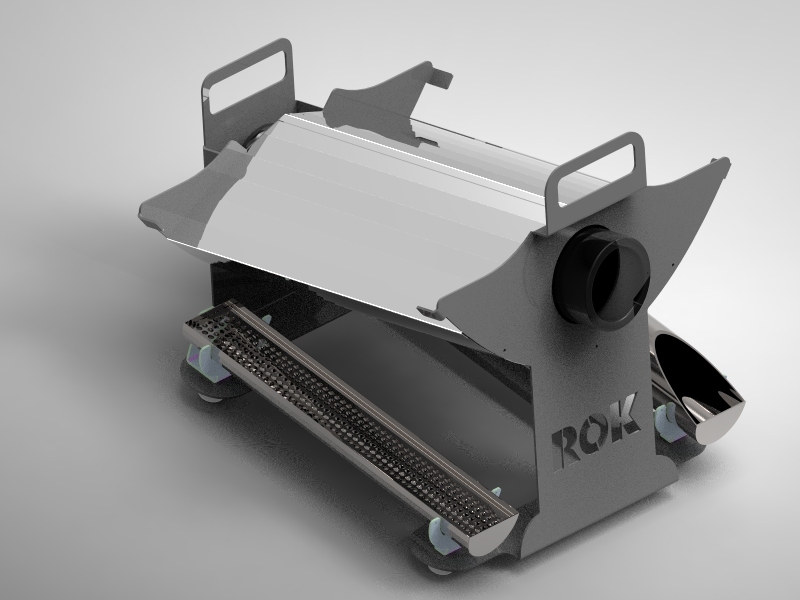 Designed to help tackle the global drinking water crisis, PURE ROK is a portable and highly efficient all-in-one water purifying and cooking system that heats water in less than two hours to temperatures that kill off the harmful bacteria that breed in contaminated water. In addition, the units come equipped with individual stainless steel cooking trays, allowing people to cook food without having to use wood, coal, gas or electricity. As such, PURE ROK offers a solution to the severe environmental problem of the stripping of natural resources such as trees for firewood. ROK Stars was co-founded by John Paul DeJoria, known as ‘America’s favorite entrepreneur,’ and Jonathan Kendrick. John Paul DeJoria is best referred to as the co-founder of Paul Mitchell, the largest privately held hair care business in North America and Patron Tequila. Kendrick and DeJoria have been business partners in a variety of commercial enterprises for twelve years to date and both share a passion for the environment and philanthropy in general.